Sun drenched, spacious, 900 SF apartment with hardwood floors, dining room and large living room, lots of windows and lots of closet space. Located on the 2nd floor of a 2 family home in the beautiful Upper Ditmars area. Heat and hot water included. Sorry no pets! 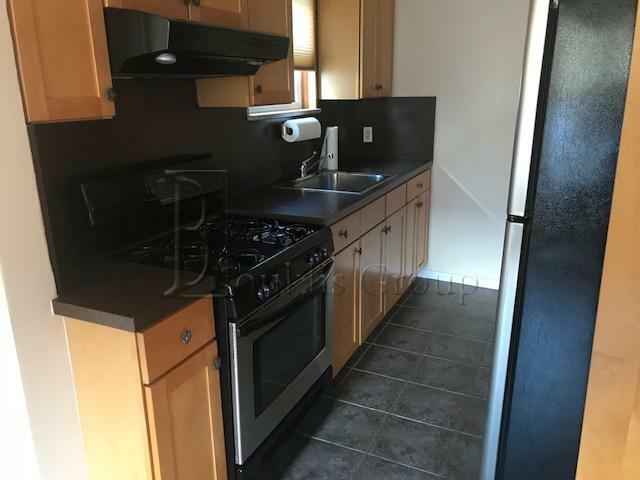 Close to Laguardia shopping which has everything you need from a super market, drug store, laundromat and cleaners, gym, restaurants, bank, and much more. Street parking is available for drivers. Bus stop steps away at the corner of 47th Street and Ditmars. Contact me for a private viewing.